The Website is Undergoing Changes. Please bear in mind that some features may not work. 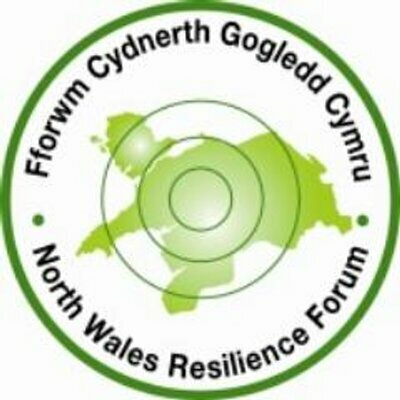 Local resilience forums (LRFs) are multi-agency partnerships made up of representatives from local public services, including the Emergency Services, local authorities, the NHS, the Environment Agency and others. All LRFs work with other partners in the military and voluntary sectors who provide a valuable contribution to LRF work in emergency preparedness. The LRFs aim to plan and prepare for localised incidents and catastrophic emergencies. They work to identify potential risks and produce emergency plans to either prevent or mitigate the impact of any incident on their local communities. We also have a number of resiliance partners which we can call upon when there is a need for additional services and resources.